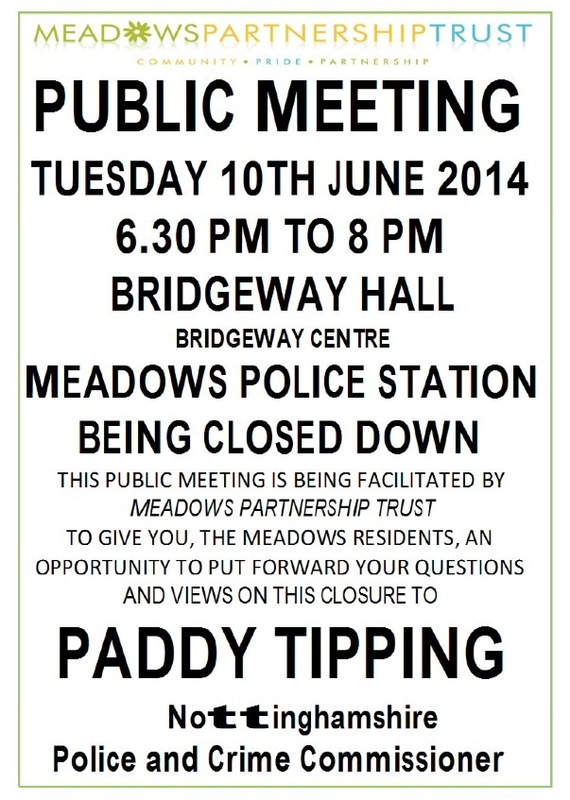 · proposal to close Meadows Police Station. 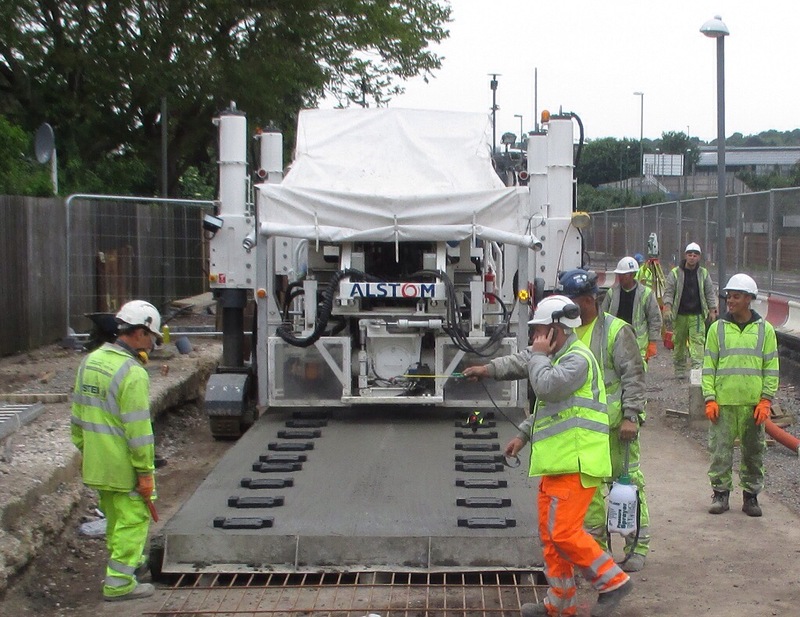 Photo shows Appitrak machine laying concrete bed for outbound track to Beeston on Meadows Way West yesterday. 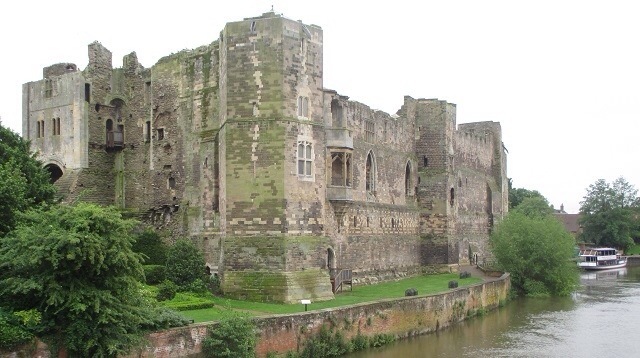 … so that’s no spag bol, chile con carne, lasagne, macaroni cheese, stir fry, curry, chicken tikka masala, pizza, baked beans or of course, fish & chips (Jewish and Belgian don’tcha know). 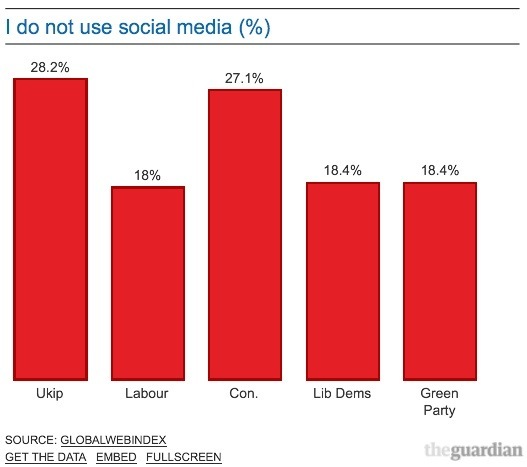 Still as spurious as these opinion surveys are, was kinda pleased to find Labour supporters using social media the most. Missed the England – Peru match on TV last night, save for the last ten seconds, then it was the adverts; and, the Vauxhall advert is again just embarassing. Imagine how we’d laugh if the Germans did a similar promo; and then call anyone who refused to do anything about it an appeaser. Surely this stuff doesn’t work. I’m certainly never using Head & Shoulders again – damn the consequences – and Joe Hart’s from west Shropshire. Haven’t seen too many England replica shirts around, maybe cos at £90 a time, some perspective has been introduced. Radio 5 match commentators do enough to make it plain we can’t win, but then the presenters start to build it up again. Still, I am pleased we’re going. 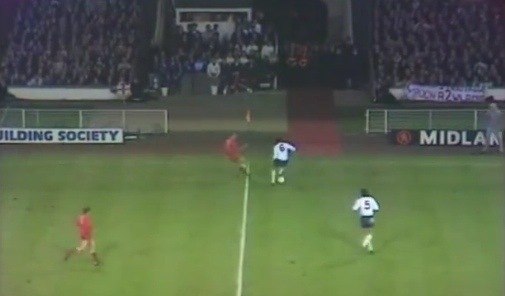 Cos they’ve just showed England v Poland from 1973, as part of a remember the year programme, when Norman Hunter stood on the ball. I remember the pain that night. 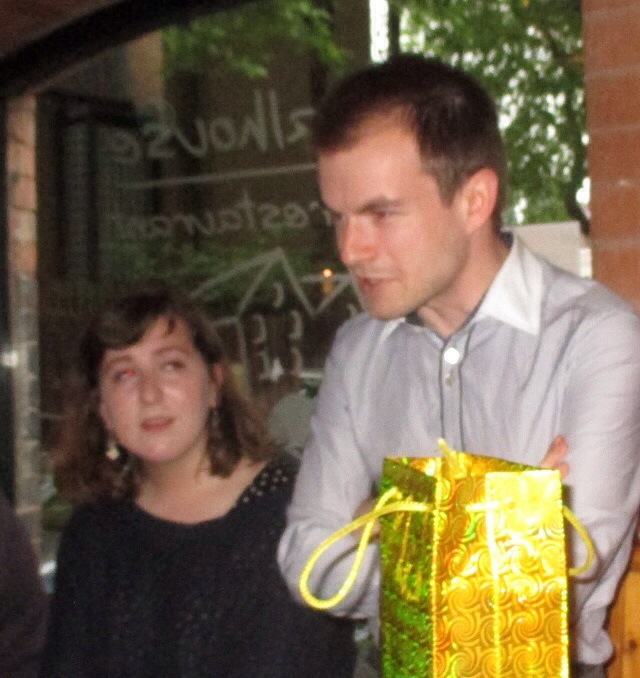 Farewell and bon voyage to Jack, who’s finished his degree studies and is off to New York to work with a law company. 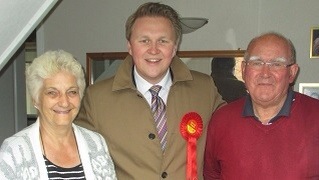 Jack has been one of Nottingham Labour’s best campaigners through a lot of by-elections. He’s also interested in frogs. A new zebra crossing and a new refuge. Works will take 2 weeks. 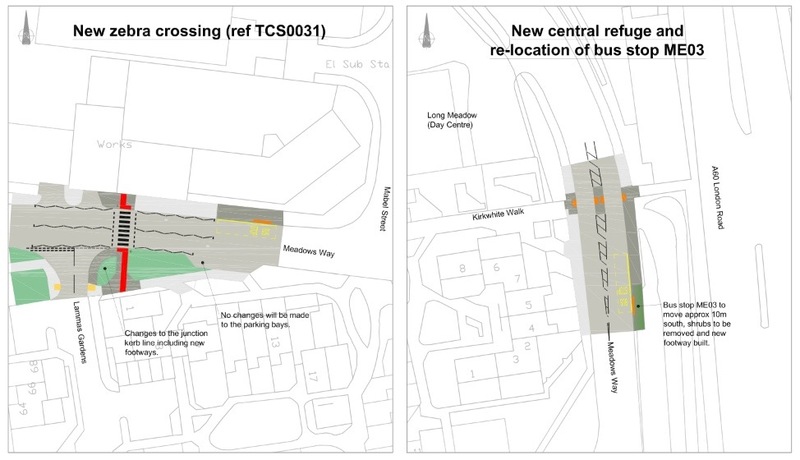 The changes are to encourage bus use and cycling. 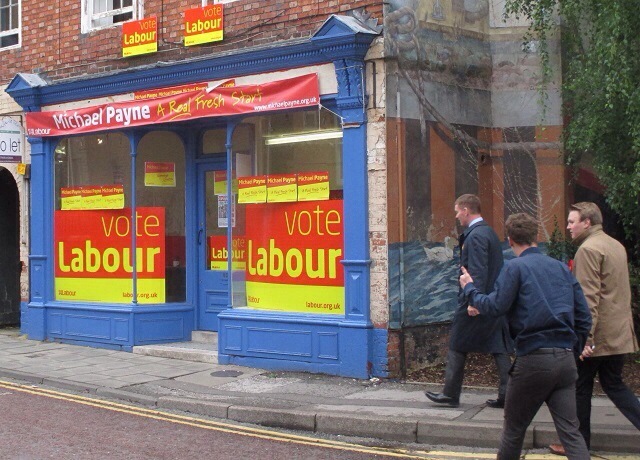 Meeting Labour supporters in Newark with Michael Payne. Met one lady who was anxious for her son’s lack of job opportunities; hence the need to tackle to abuse of the labour market. 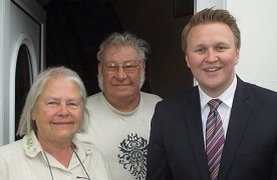 Campaigning with a range of friends from Notts, old and new. Had some fun with a Tory Minister leafleting on his own. Good spirited. Certainly no need to mention he was wearing orange trainers. 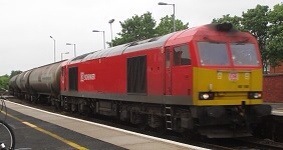 And at the end of the session, time at Newark Castle station to watch the freight trains.